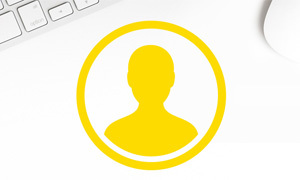 Promutuel Insurance Vallée du St-Laurent: we insure you better. 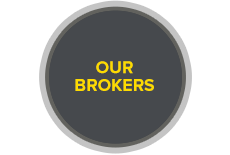 We've been insuring people in La Prairie and Waterloo for so long, we know your needs better than anyone. That's why we can offer you the best home, car, business or farm coverage for your budget. Welcome to Promutuel Insurance, your home away from home! 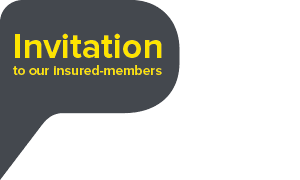 Insured members of Promutual Insurance Vallée du St-Laurent are invited on Tuesday, March 19, 2019, at 7 p.m., at the Plaza Rive-Sud, Grand Héron room, located at 500, avenue du Golf in La Prairie. In case of cancellation, the meetings will be rescheduled for March 20, 2019, at the same time and location. There will be a $1,000 draw, with $250 going to the winning insured member and $750 going to the community organization of their choice. We hope that many of you will be able to attend these meetings! Please consult the meeting noticeand the application form (french only). 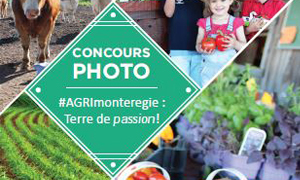 Promutuel Insurance Vallée du St-Laurent and Bagot decided to partner up with the “#AGRImonteregie: Land of Passion” Photo Contest organized by Montérégie’s Fédération de l’UPA. The mutuals are jointly sponsoring the “People’s Choice” award. Among the photos received, we’ll select four to post on Fédération de l’UPA’s Facebook page, where the public can vote for them starting on September 20, 2018. The person whose photo receives the most likes will win the “People’s Choice” award and receive a $500 gift certificate for the Hôtellerie Champêtre network. We're pleased to announce the winners of our "Take a Payment Holiday for 1 Year" contest. 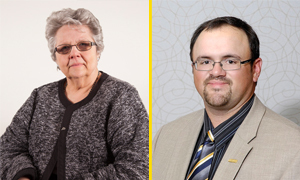 Congratulations to Johanne Paradis and Mario Cadotte! They're seen here in a photo with Luc Lajeunesse, Business Development Manager, Direct Network. Happy faces at the AGM! 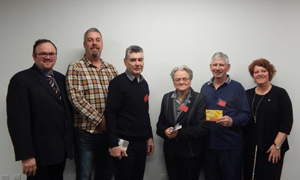 At the Promutuel Insurance Vallée du St-Laurent AGM on March 20, four $1,000 gift cards were drawn at random to thank attendees for coming. In all, almost 90 people came to the meeting. Congratulations to the winners! The Promutuel Insurance Vallée du St-Laurent team invites all insured members to its annual general meeting to be held Tuesday, March 20, 2018, at 7 p.m., at the head office of Promutuel Vallée du St-Laurent, 48 blvd Taschereau, La Prairie. To thank insured members for attending, a draw will be held for four gift certificates worth $1,000 each during the evening. We hope that many of you will join us for this event! Please consult the meeting notice and the application form(french only). 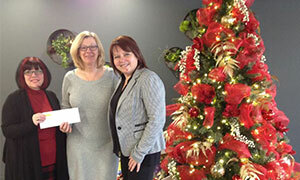 Thanks to the kind generosity of employees and management, Promutuel Insurance Vallée du St-Laurent gave Cathy Lepage (centre), general manager of Complexe Le Partage, a cheque for $500, four $25 Jean Coutu gift cards, and boxes of non-perishable food items, adults’ and kids’ clothing, books, and toys. 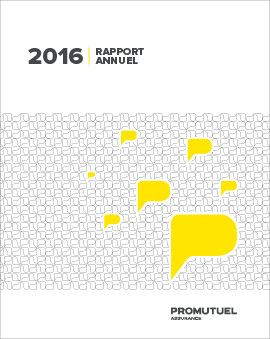 We thank staff for their involvement in various communities, especially in La Prairie and Saint-Constant! Enter our 2017 photo contest! 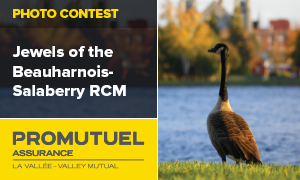 Attention all Beauharnois-Salaberry RCM photographers—enter your best photos of the area in our photo contest by noon on Friday, January 19, 2018! This year’s contest theme is “Rural Perspectives: Summer, Fall, and Winter Landscapes” with a total of $1,000 in prize money. Click here for more details (French only). Official opening of the new office! 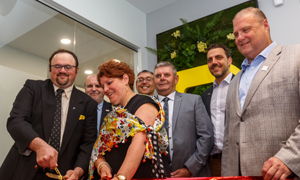 On June 6, Promutuel Insurance Vallée du St-Laurent officially opened its new head office in La Prairie following a major expansion and renovation project. To mark the completion of the project, the public was invited for a guided tour of the new headquarters and a tent party after the official opening ceremony. Promutuel Insurance Vallée du St-Laurent invites residents of La Prairie to celebrate the official opening of its new head office at 48 boulevard Taschereau on Tuesday, June 6, starting at 4 p.m. A lot of work was done during the past year to expand and renovate the Mutual’s head office in cooperation with its real estate partner, Immostar. The event will also be an opportunity to collect non-perishable food items for Complexe Le Partage, an organization that helps numerous families in La Prairie. Promutuel Insurance Vallée du St-Laurent would like to thank Noëlle-Ange Laramée for her 28 years of service on the board of directors. We take this opportunity to wish her a happy and well-deserved retirement! 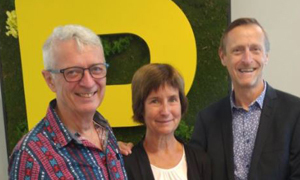 We are pleased to announce the appointment of Martin Paquette, who will take over for Noëlle-Ange as chair of the board of directors. We wish him every success in his new position. The Promutuel Insurance Vallée du St-Laurent team invites all insured members to its annual general meeting to be held Tuesday, March 21, 2017, at 7 p.m., at the Manoir Rouville-Campbell, 125, chemin des Patriotes Sud, Mont Saint-Hilaire. To thank insured members for attending the assembly, a draw will be held for one $1,500 and one $2,500 travel credit during the evening. We hope that many of you will be able to attend this meeting! Please consult the meeting notice and the application form (French only). Promutuel Insurance Vallée du St-Laurent is delighted to announce the winners of two contests. 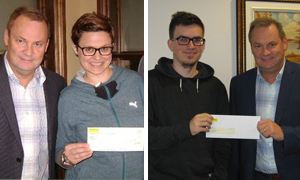 The lucky winners of the “Take a Payment Holiday for 1 Year” contest are Julien Piché and Yves Piché (not pictured). They won $1,000 to use towards their insurance premium. The winner of our “Switch for Better” contest is Geneviève Fournier. For this contest, prizes of $1,000 are awarded to winners drawn from among people who request a quote from Promutuel Insurance. 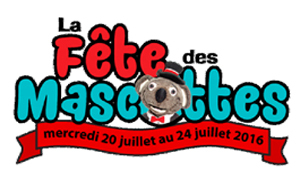 Promutuel Insurance Vallée du St-Laurent is proud to partner with the 31st edition of La Fête des mascottes in Granby. 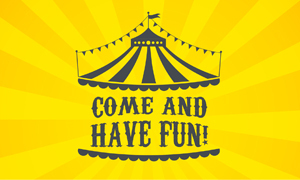 This fun community event will be held July 20 to 24, 2016. Bring the whole family out to meet our mascot, Mutus! 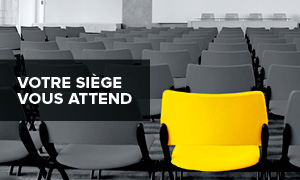 Find out more in the website of the event (french only). 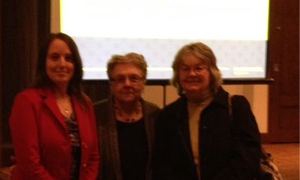 Congratulations to our two winners from the annual general meeting, Louise Belleau and Mélanie Allaire! They each won a $2,000 gift card from Maison Éthier. Thank you to all our insured members for attending! 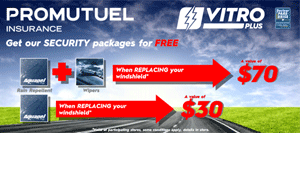 Date: March 22, 2016, 7 p.m.
Until December 31, 2016, Promutuel is partnering with VitroPlus on a special offer for insured members requiring windshield repairs or replacements. Making a splash for cash for the third year running! For the third year in a row, the Promutuel Insurance Vallée du St-Laurent team made a splash for a good cause! We happily joined forces for the EnBarque challenge, held this year on May 23 at Daniel-Johnson Park in Granby. 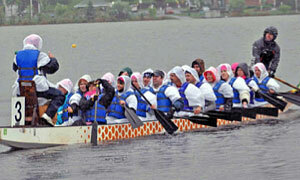 This dragon boat race raises money for the Centre Hospitalier de Granby Foundation. We’re thrilled to announce that this year’s edition raised over $80,000! Congratulations to Sylvie Béliveau of Saint-Constant and Colton-James Patenaude of Saint-Ignace, the lucky winners of our “Take a Payment Holiday for 1 Year” contest! We would like to take this opportunity to sincerely thank these two insured members for their trust in us. 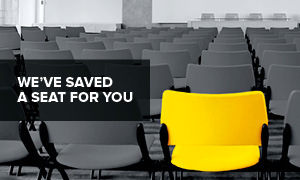 Remember that our insured members are invited to complete a survey after a claim is settled. The “Take a Payment Holiday for 1 Year” contest provides incentive and helps us gather as much information as possible on the client satisfaction rate. 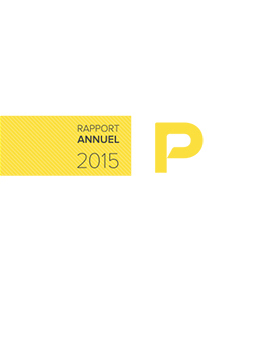 We are pleased to declare a winner each year from among survey respondents. Promutuel Assurance Prairie-Valmont would like to congratulate the lucky winners of the Take a Payment Holiday for 1 Year Contest, Mr. Francis Pecqueur and Mrs. Louise Pecqueur of Granby. Our insured-members who submit a claim are invited to answer a survey once their claim is settled. The Take a Payment Holiday for 1 Year Contest acts as an incentive and helps us gather as much feedback as possible about our customer satisfaction rate. Promutuel Prairie-Valmont, société mutuelle d'assurance générale wishes to invite its insured-members to an Extraordinary General Meeting, which will take place at 7:30 p.m. on Tuesday, April 29, 2014, at the Relais Gouverneur hotel (725 Boulevard du Séminaire Nord, Saint-Jean-sur-Richelieu). Click here to download the Notice of Extraordinary General Meeting (in French only). 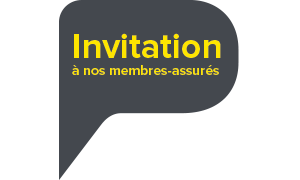 Promutuel Prairie-Valmont, société mutuelle d'assurance générale convoque ses membres assurés à son assemblée générale annuelle qui se tiendra le mardi 18 mars 2014, 19 h au Château Bromont (90, rue Stanstead, Bromont). Téléchargez l'avis de convocation à l'assemblée générale annuelle. Promutuel is offering young players a chance to experience a peewee tournament. To give less fortunate peewee players some tournament experience, Promutuel Haut St-Laurent launched an invitational tournament as part of our 160th anniversary at the Centre sportif Promutuel in Huntingdon. 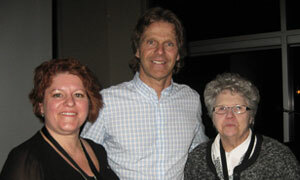 Former Canadiens players faced off against a team of local businessmen on April 21, 2013. Proceeds from the friendly hockey game went to the Huntingdon Minor Hockey Association and the Huntingdon Figure Skating Association. 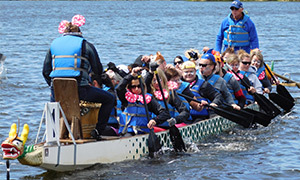 On May 25, at the 2nd edition of the dragon boat race in Parc Johnson, the Promutuel Prairie-Valmont team braved inclement weather to raise funds for the Fondation du Centre hospitalier de Granby. Thanks to the encouragement of their captain, Philippe Leblanc-Hamel, general manager Jacinthe Phaneuf, and a cheering section of volunteers, our merry band of paddlers took up the challenge admirably. And raised a whopping $102,000 in the process! 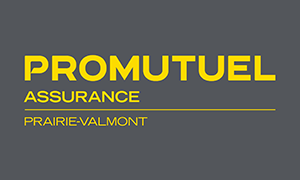 Please note that effective July 1, 2014, the Prompt Support protection (previously offered by Promutuel Prairie Valmont) will no longer be offered when you renew your insurance policy with Promutuel Assurance Vallée du St-Laurent. 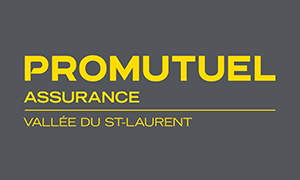 Promutuel Insurance Vallée du St-Laurent was born on June 30, 2014 as a result of the merger between Promutuel Insurance Prairie-Valmont and Promutuel Insurance Haut St-Laurent. In the face of an increasingly competitive marketplace, these two mutual associations opted to join forces so they could cooperate—rather than compete—with one another. 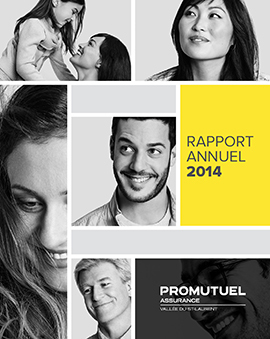 Together, they now represent the largest mutual association in the Groupe Promutuel in terms of business volume. The mutual association’s head office is in La Prairie. 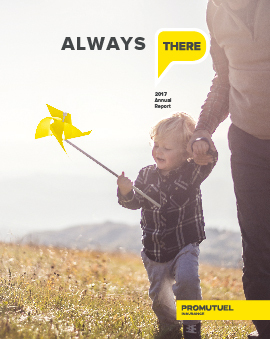 It has service office in Waterloo to continue serving all insured-members across the geographical area covered by the new mutual association. 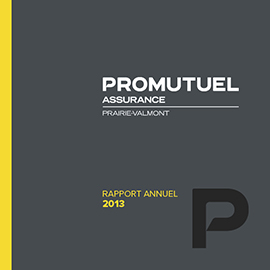 Promutuel Insurance Prairie-Valmont was formed in April 2010 as a result of a merger between Promutuel Les Prairies and Promutuel Valmont. 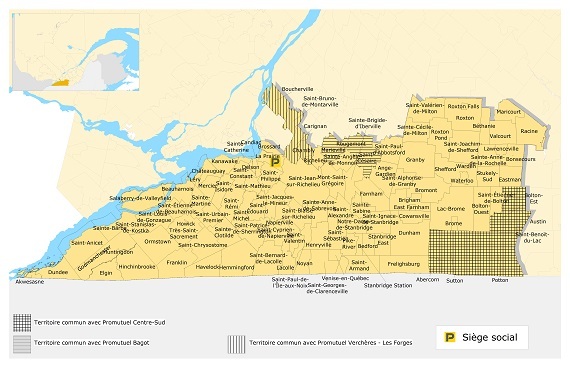 The history of Promutuel Les Prairies goes back as far as 1868, when a parish fire insurance mutual was formed by seven separate mutuals in the counties of Napierville and La Prairie out of a desire by farmers to join forces in order to protect their property. Then it was only in 1980 that the seven village mutual associations (in Saint-Rémi, Saint-Michel-Archange, Saint-Patrice-de-Sherrington, Saint-Édouard, Saint-Cyprien-de-Léry, Saint-Isidore and Saint-Philippe) merged to become the Société mutuelle d’assurance contre l’incendie de La Prairie et Napierville. In 1985, following changes to the Act respecting Insurance, the entity took the name of Les Prairies, société mutuelle d’assurance générale. Finally, in 1995, to confirm its allegiance to Groupe Promutuel, the mutual association changed its name to Promutuel Les Prairies, société mutuelle d’assurance générale. 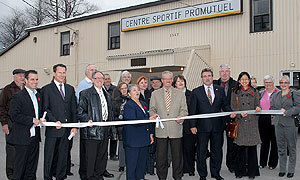 The mutual enjoyed rapid growth, operating offices in Candiac and—from 2003 onwards—in La Prairie. As for Promutuel Valmont, its history dates back to 1901. That was when the first annual general meeting of the Compagnie d’assurance mutuelle contre le feu de la paroisse de Sainte-Anne de Stukely was held, laying the foundations for the mutual association and electing Stanislas Dorais as its president. By 1905, the association already had 240 insureds and policies were issued for five-year terms. In 1916, Stanislas Dorais became the secretary for the association and set up an office in his home in Sainte-Anne de Stukely, which would remain the mutual’s place of business for 66 years. In 1982, a head office was built on Foster Street in Waterloo, which was then expanded ten years later. In 2007, Promutuel Valmont unveiled its new head office in Waterloo, this time on Lewis Street, with a capacity of more than 50 employees. This “green” building with geothermal heating reflected the mutual association’s commitment to sustainable development. 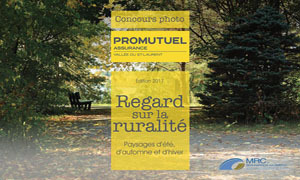 Promutuel Insurance Haut St-Laurent was born out of the merger in 1991 between the Société mutuelle de Salaberry and the Société mutuelle de Beauharnois. These two entities opted to join forces so they could continue to offer cutting-edge products and services while ensuring greater financial stability. The Upper St. Lawrence is a region southwest of Montreal, where both mutuals already operated in unison, covering the counties of Beauharnois, Châteauguay and Huntingdon. An important point to remember is that Promutuel Insurance Haut St-Laurent was the birthplace of our mutualist movement. It was in Huntingdon in 1892 that the first fire insurance mutual emerged, laying the foundation for Groupe Promutuel. Thus, a small group of farmers demonstrated how mutual assistance could stave off disaster for farms that suffered a fire and were not covered by the insurance companies of the day. 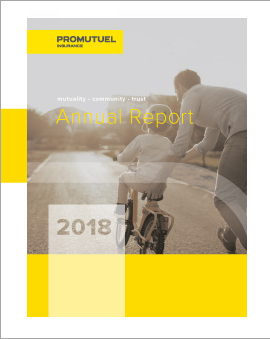 Promutuel Insurance Haut St-Laurent had its head office in Ormstown and Châteauguay, as well as service offices in Saint-Chrysostome and Sainte-Martine. Promutuel Prairie-Valmont subscribes to the principle of equity as regards employment and ensures the confidentiality of the processing of the correspondence.